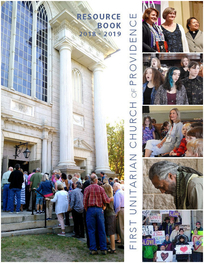 First Unitarian sits proudly at the intersection of Benefit Street and Benevolent Street, at the foot of the Brown University campus in downtown Providence. While our official postal address is One Benevolent Street, the main entrance to our sanctuary faces Benefit Street, under the very tall steeple. We are one block up the hill from South Main Street, not far from the back upper entrances to the Court House and the RISD museum. On Sunday mornings and when events are held in the sanctuary — for worship, weddings, memorials, and more — we open doors to our main entrance, located under the steeple facing Benefit Street. During the week, we use the breezeway entrance to the Parish House or the glass door entrance on Benevolent Street. 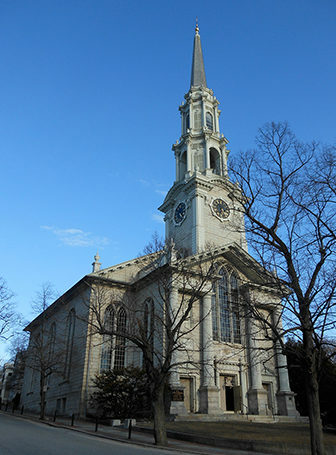 On Sunday mornings, parking for 25 cars is available in the First Unitarian lot on Benefit Street, beside the church. We can also park in the Hope Club lot on Benevolent Street and in Brown University’s Horace Mann lot on George Street, both on Sunday mornings only. Abundant on-street parking is available for several blocks around the church. Handicapped parking spaces are marked in both First Unitarian’s lot and in street spaces beside the church on Benevolent Street. Both our Meeting House and our Parish House are accessible via the breeze way which connects the buildings. 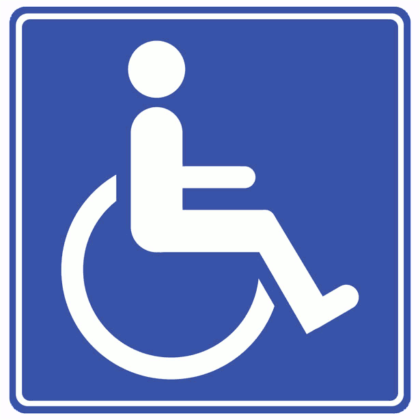 For more information on accessibility, click here. During business hours during the week, street parking only is available; all spaces in our parking lot are rented out to area businesses. We are located at the corner of Benefit and Benevolent Streets. Our Google Maps link offers you door-to-door directions for driving, walking, biking, or public transit. The church office is open 9 a.m. to 5 p.m. Monday through Friday. It is closed on national and state holidays plus the week after Christmas. Summer office hours are 9 a.m. to 4 p.m. Monday through Friday. The office is closed on July 4, August 13 September 3. In case of extreme weather, the minister and staff will determine if church will be held or cancelled. A cancellation decision will be made by 7:00a on Sunday and conveyed to the following media outlets: TV channels ABC 6, NBC 10, WPRI 12, Fox Providence, RI, PBS, and radio stations 630WPRO, 920WHJJ, 1180 CCNX news radio, 1290WRNI, Lite Rock105, B101, 94HJY, 92ProFM, 98.1Cat Country, 93.3Coast FM. If the City of Providence announces a ban on street parking, church will be cancelled. If church is open during a storm, no one should make heroic efforts to get to church. Use your best judgment about whether it is safe to drive or walk.